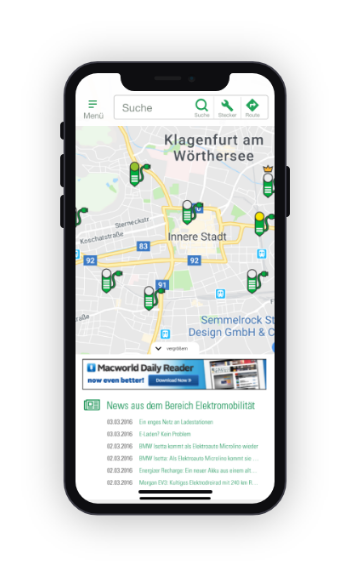 Don't wait around, take advantage of this unique opportunity to make more than 34.000 charging points visible on your website. Choose from two different options. 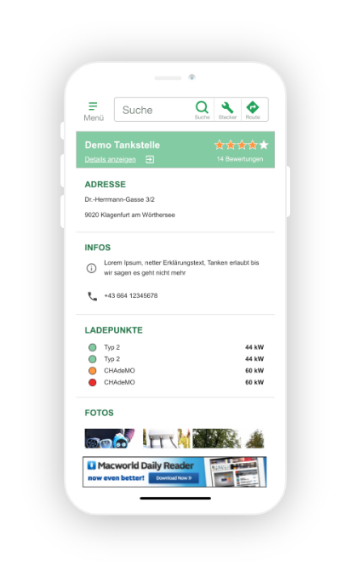 The free partner version, which you can add to your website directly, or the premium version, which is adapted specifically to your needs, if you operate your own EV charging station for example.